Happy Friday friends! I have managed to make it though (almost) this jam-packed short first week of school and hubs first week of work at his new job. 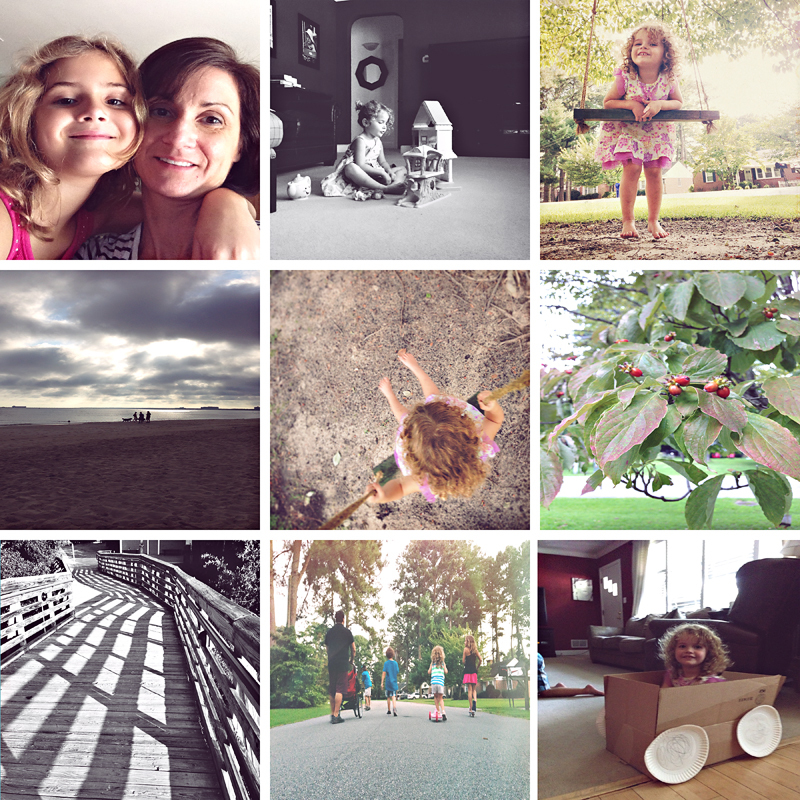 It has been a bumpy road trying to navigate a new schedule and fit everything in. It is likely to only get busier as we have taken this month off of extra-curricular activities. Next month, with PE classes, Girl Scouts, drum lessons, etc., might throw me for a loop again. At least by then the kids should be settled into a full time school routine again. We normally don't take much time off in the summer, but this year we took August off. It has not been easy to herd them back toward school, lol. We are having a hard time adjusting to school too, waking up early has been the worst. I so hear you on the short week- makes it all the more difficult to catch up. Hope you will be able to have a little down time this weekend. Beautiful images & I'm reaching out to give you a big squishy hug. Love ya my dear friend! oh schedules are hard to navigate once school begins! I've been looking at our calendar and wondering how I will fit everything in! Gotta love a great smile! These are such sweet shots, Melissa. You are Wonder Woman! You are going to find your groove in the busy! Looks like a great first week back!